HAS A GOVERNMENT OFFICIAL OR INSTITUTION VIOLATED YOUR CONSTITUTIONAL RIGHTS? Janzen Legal Services can help you fight back against the government and get justice for what happened to you. If you ever feel like you free speech is being restricted, your freedom of religion is being violated, you've been deprived of medical treatment, or had your rights violated while in prison, we can help. Section 1983 is a right that American Citizens have that allows individuals to sue the government for violating your constitutional rights. Janzen Legal Services has not only dedicated and committed lawyers to help your case but they are also experienced and knowledgeable on constitutional rights and laws. We have worked to create a strong law firm and take each of our client's cases with the utmost importance. Do not let the government take advantage of your constitutional rights and let us help you fight back. Call an experienced constitutional lawyer today.  Janzen Legal Services has your back, call for constitutional law help! If you are experiencing discrimination from government officials or institutions, our legal team will stand by your side and help you fight back by filing a §1983 claim against the government on your behalf. If so, please call our office for a consultation at 503-520-9900. Has the state of Oregon attempted to restrict your freedom of speech in any way? If so, we can help. Oregon has extremely broad protections on free speech. This protections are higher than the federal constitution and the First Amendment to the Bill of Rights. Almost any restriction at all on free speech is strictly prohibited by Oregon's Constitution.If any Oregon state or local government official is restricting your right to speak freely, we can write a demand letter on your behalf instructing the official or agency to respect your free speech rights. We can also file suit against that official or agency on your behalf. Please contact our office for a consultation.